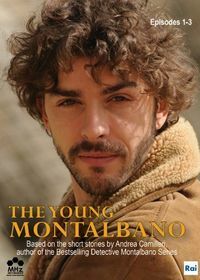 Young Montalbano: A Telemystery Series. 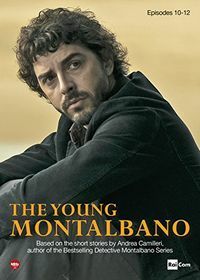 This prequel series to Detective Montalbano stars Michele Riondino. 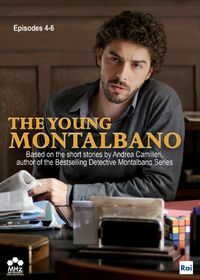 The character is based on one created by crime novelist Andrea Camilleri, with episodes adapted from the author's short stories. 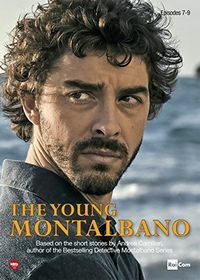 The Italian title is Il giovane Montalbano. Original Italian air dates: 02/23/2012 to 03/08/2012. 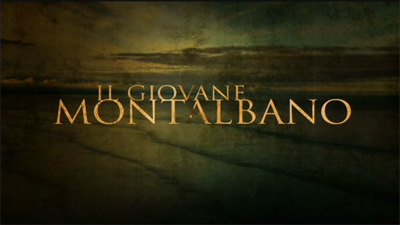 Original Italian air dates: 03/15/2012 to 03/29/2012.